North Country Smokehouse celebrated the grand opening of their new facility in October of last year. Significantly larger than the original smokehouse, the new building offers roughly five times the production capacity of the previous plant, presenting new opportunities to grow the business. Building the new smokehouse in Claremont, N.H., was a top priority, the community being home to the company’s century-long evolution. “North Country Smokehouse has always been a family-owned business and our founders have ties to Claremont that span generations. It was important that our community benefit from the added workforce required by the expansion. 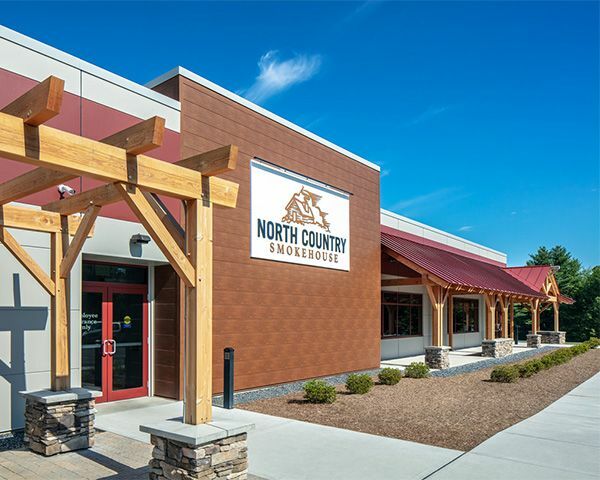 We now employ over 100 full-time residents, an increase of more than 200 percent,” said Aaron Corbett, North Country Smokehouse’s Chief Operating Officer. Safe Quality Food Institute (SQFI), a universal, farm-to-fork safety and quality compliance program that awards food manufacturing companies with Safe Quality Food (SQF) Certifications, awarded North Country Smokehouse, a family-owned, artisanal smoked meat producer with a strong history of culinary excellence, the SQF Quality Shield. In New England, February is still deep winter. Pay no mind to the groundhog: it’s still another month before we get the slightest taste of spring, and hearty winter foods are all we want to eat. Harsh winters are in our DNA so we embrace all the season has to offer. New Englanders have a unique sense of artisanship, respect for tradition, and strong values. We attribute some of that to overcoming the obstacles that come with a long winter. As New England natives ourselves, we share in stubborness required to do a job and do it well. 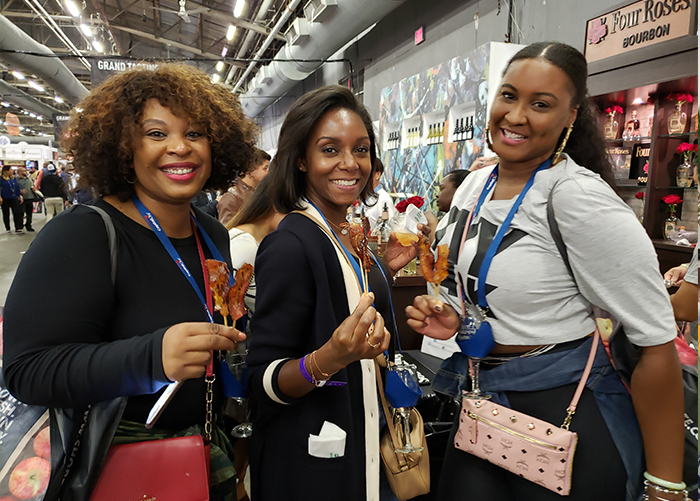 The 11th Annual New York Wine & Food Festival, presented by Capital One, is the ultimate East Coast culinary showcase featuring more than 200 leading restaurants, wine and spirits purveyors from the Northeast. Held mid-October at Pier 94 in NYC, this 3-day food extravaganza has collectively raised more than $11.5 million in support of the Share Our Strength Food Bank, whose mission is to end childhood hunger by ensuring children get the food they need to thrive. 1.) The American meat industry has a Hall of Fame -- known, surprisingly, as the Meat Industry Hall of Fame. 2.) Mike Satzow, whose grandfather started Claremont's North Country Smokehouse and who ran it for many years, has just been named as one of only 7 inductees to the 2018 class. Imagine a warm pan of sizzling bacon; the salty crackle and mouthwatering smell that draws you into the kitchen. Few things compare to that first, flavorful bite. A lot happens between the farm and your table, and because there are so many questions about America’s meat industry, we want to share our story with you. Let’s begin with our values, because at North Country Smokehouse, we believe better choices start at the table. To understand our ethos, look no further than our network of family farms, a mere five-hour drive from Claremont, NH, in nearby Quebec. For our farmers, sustainability and respect for the land is paramount. We don’t “have to” hold our farm affiliates to such high-standards, but we do.